"Now he really looks like a scholar"
About to start filming "The Bad Batch" and feeling nothing but Good Vibes! Alrighty the wait is On. 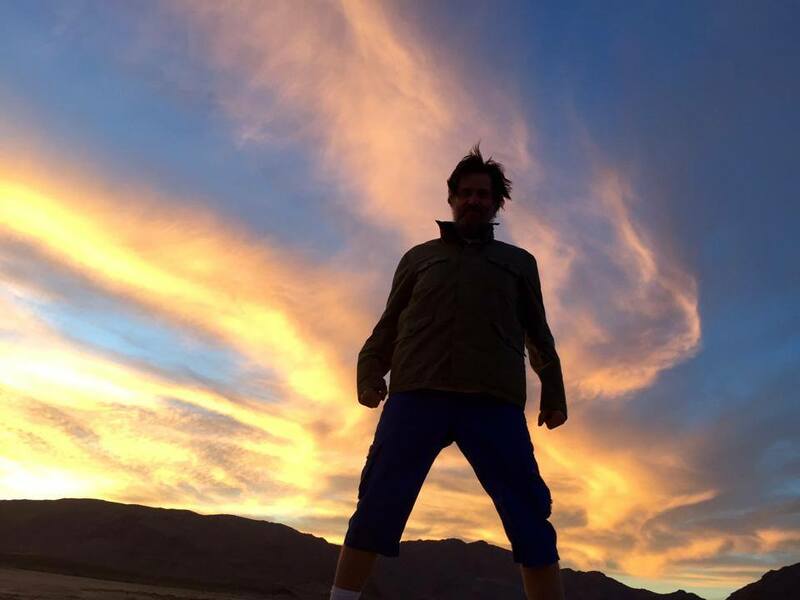 It will be "very interesting"
And that's a wrap on THE BAD BATCH!!! @Lilyinapad is a fierce, mesmerizing talent!! Big thank you to Sammy Scher and Jillian Longnecker!! THE BAD BATCH IS IN THE MOTHERFUCKING CAN YO. 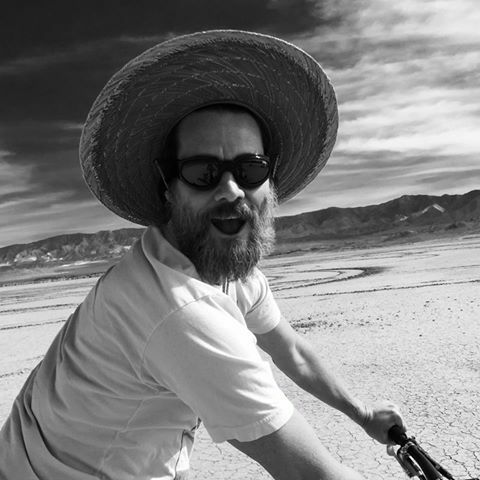 Since Dr. Jim Carrey has finished "The Bad Batch" I hope he shaves of the beard. I guess Jim Carrey's part is very small. P.S. Does anyone know if Jim Carrey's part is small or large? Last edited by tlmarvin on Sun Jun 14, 2015 12:23 pm, edited 1 time in total. We don't know yet, but i think he will be on screen for about 15-20 minutes, like in Burt Wonderstone, if you have seen that movie. So... a smaller role. The lead roles are played by Jason Momoa and Suki Waterhouse. Since I'm still in love with the trailer for her debut movie, I look forward to see this. The set pictures only made that feeling stronger. So it's again a very unique characterization ! Looking forward. Hope it gets a world-wide release!